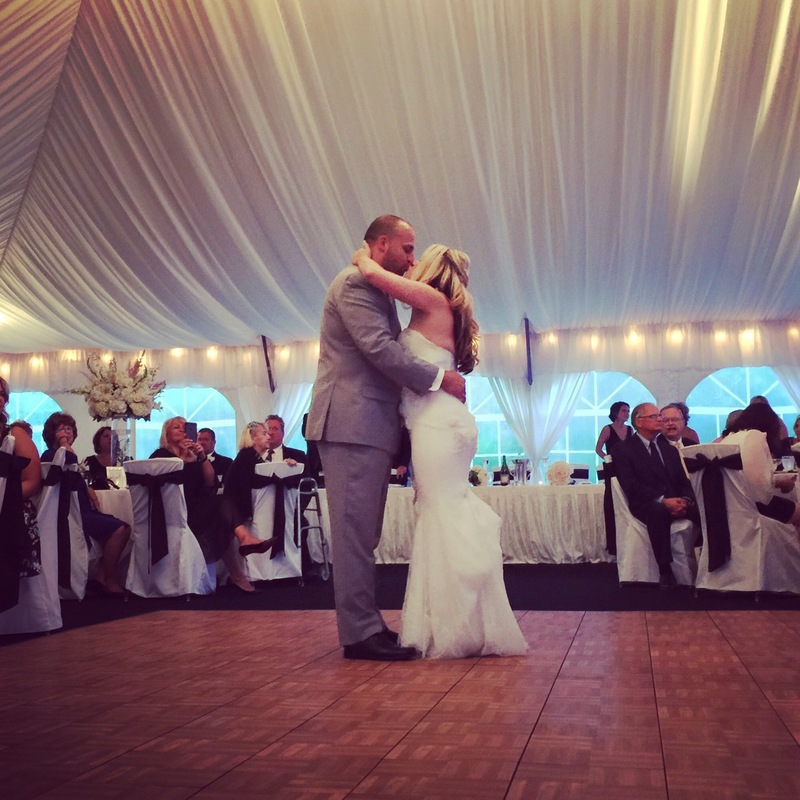 Our first wedding of the Fall of 2015 was amazing! Meghan & Michael became Mr. & Mrs. McMillion at Mountain Branch Golf Club in Joppa last night. After the outdoor ceremony overlooking the golf course the Bride & Groom along with their favorite people enjoyed cocktails and some yummy eats provided by the Mountain Branch staff. We introduced the bridal party into the reception and then Meg & Mike danced their first dance to Christina Perri’s “A Thousand Years”. Toasts, a blessing and a wonderful dinner followed then we blinked and the dance floor was packed. Hit songs from artists such as: Silento, 50 Cent, Rob Base, Mark Ronson feat. Bruno Mars, Steve Aoki, Flo Rida, @iHeartMemphis and more were requested. One of our favorite moments of the evening occurred when a lady approached the DJ area to tell us that her 92 year old Aunt was dancing! 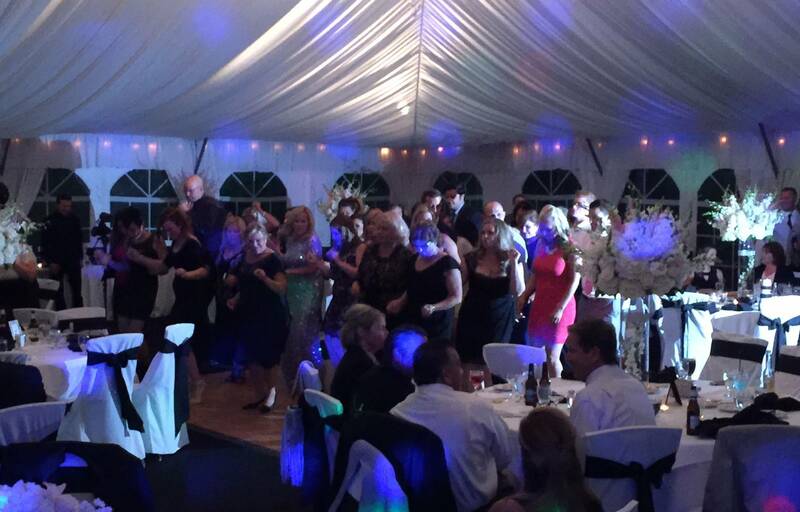 Another highlight came towards the end of the reception when the Mountain Branch staff of servers joined the guests on the dance floor and got their groove on! Photographer Jacob Howard worked along side us and captured all the fun and memories. An awesome wedding reception wrapped up with Will.I.Am’s “This Is Love” and then guests joined the Bride & Groom for an after party at the Mountain Branch bar. We couldn’t be happier with how the night turned out and we appreciated the great energy and positive vibes put out by each and every guest and family member. 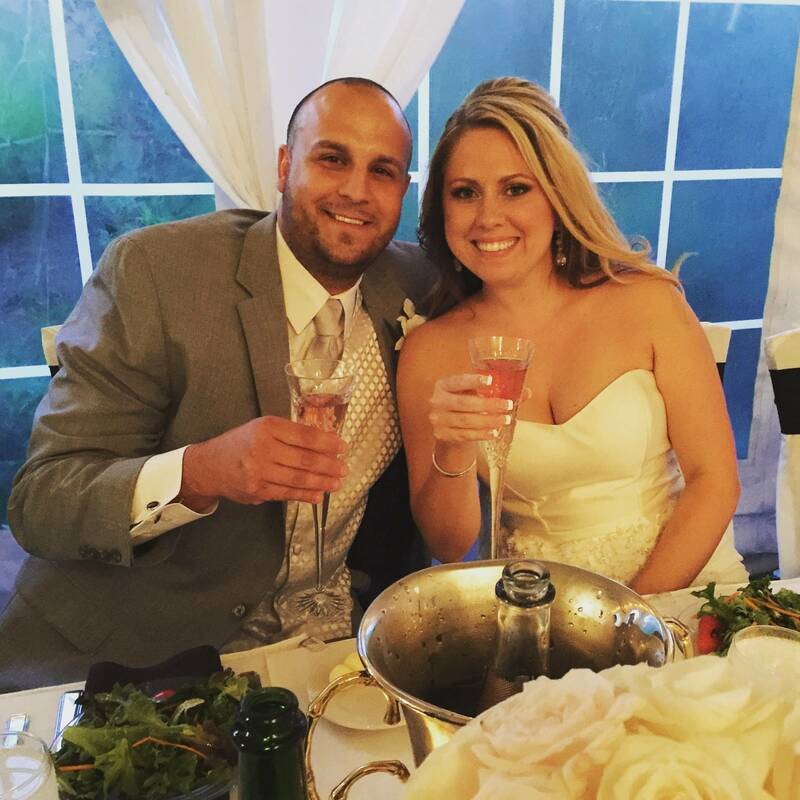 Congratulations and thanks to Mr. & Mrs. McMillion!